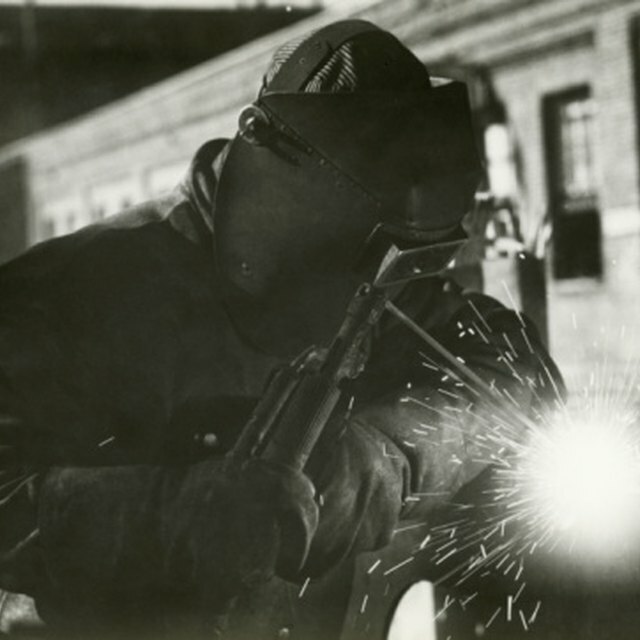 According to the preamble of the welding code of ethics, the American Welding Society (AWS) established the code to protect the public and maintain the integrity and high standards of professional welding inspectors. The code is so important that applicants for Certified Welding Inspectors and Senior Certified Welding Inspectors will find questions regarding the code on their examinations. The first section of the code charges welding inspectors with the responsibility of acting with complete integrity and being completely honest with their employer or employer’s representative. The temptation to pass substandard work (usually for monetary compensation or other such bribes), are commonplace; emphasizing integrity reminds inspectors not to succumb. The code makes the inspector morally responsible for the public safety in matters relating to welding inspection. It reminds the inspector that any deviation from inspection standards potentially puts the public in danger. Inspectors are bound by the code to make no public statements concerning weld inspections, provided that the statements were inspired or solicited by an interested party (be it political, personal or professional). What is an Apprentice Technician? The welding code of ethics specifies that inspectors must avoid any conflicts of interest which many influence (or be perceived to influence) the inspectors decisions. For instance if the inspector has a vested interest in a construction project, they must not be making the inspections on that project. Welding inspectors of may not solicit employment; doing so may be interpreted as a conflict of interest. Inspectors receive work through licensed employment agencies and are paid on commission by these agencies. Violation of the welding code of ethics is considered “unauthorized practice” and generally results in disciplinary action from the AWS.